We are excited to announce three more scanning sessions for the upcoming Gloucester: America’s Oldest Seaport book project. If you have photographs that meet the criteria below, please bring them to one of our scanning sessions listed here. Photos taken between the 1860s and today, although the more historic photos are more likely to be used. Photos only – preferably original photos (no newspaper clippings or photocopies). Limit 10 photos per family. Call 360–687–6731 to set up an appointment if you’re a private collector with a sizable collection. Because we expect a large turnout, we advise you download and print a submission form. 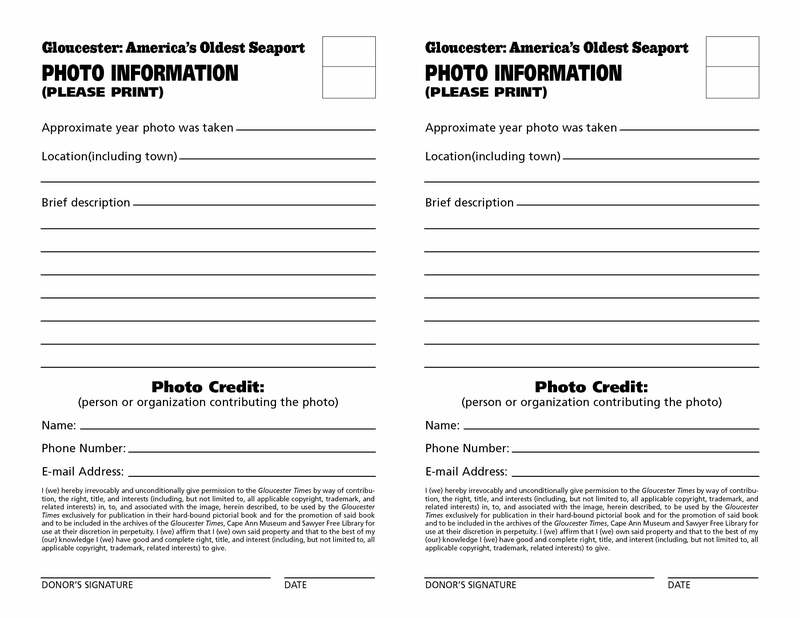 Please print and fill out one form for each photo you’d like to submit. Download as PDF or JPG. President at Pediment, photographer, designer, lover of publishing, husband, father, bulleted list fan.